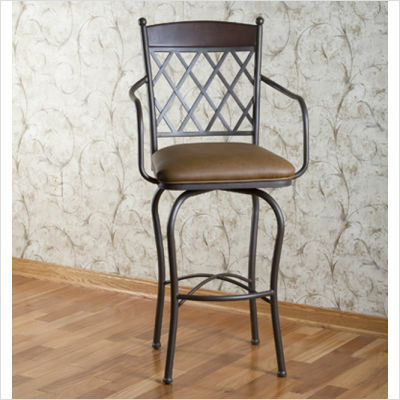 Looking for some bar stools for your kitchen or bar area? How about some extra tall bar stools? 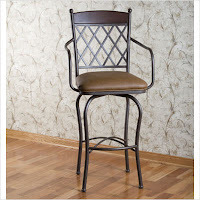 If so, you need to check out the fantastic selection of extra tall bar stools at CSN store's AllBarStools.com, a unique store offering bar stools of many different finishes, sizes, and styles. Hubby and I are planning to do a small remodel to the kitchen in our new house. One of the re-dos will be to add a kitchen bar to the existing counter. We will be looking for the perfect stools to match our new countertop at CSN store's AllBarStools.com for sure. With over 200 stores, CSN carries everything you could possibly need or want for your home, pet, kids and more! Be sure to watch for my upcoming review of CSN stores.